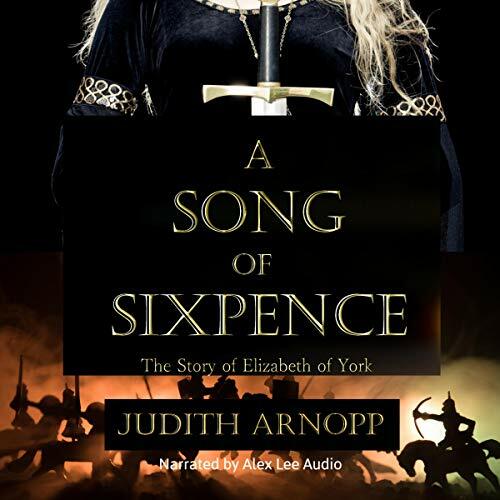 Showing results by author "Judith Arnopp"
As the struggle between York and Lancaster continues, Margaret Beaufort fights for admittance to the court of the victorious Edward IV of York and his unpopular queen, Elizabeth Woodville. 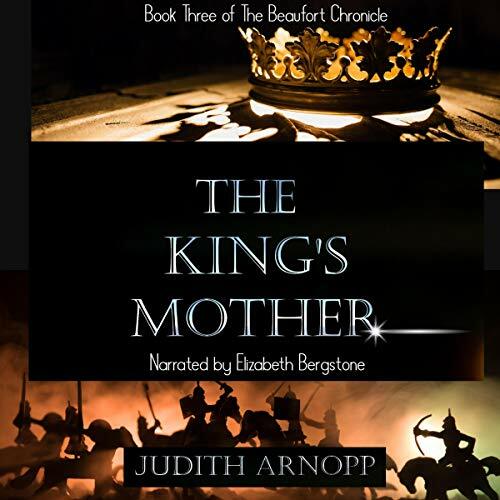 The old king and his heir are dead, leaving only Margaret's son, the exiled Henry Tudor, with a tenuous claim to the throne. The royal nursery is full, with two small princes securing York's continuing rule. 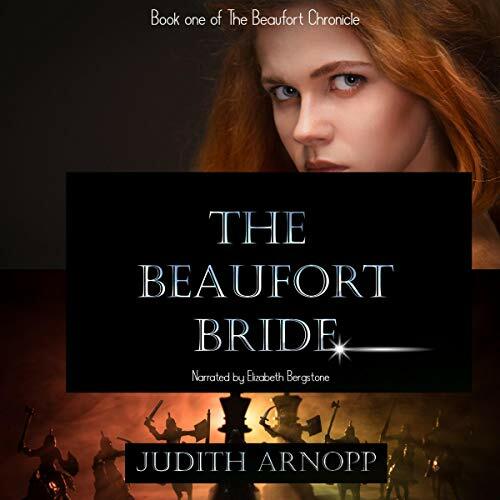 But Edward and Elizabeth's magnificent court hides a dark secret, a deception that threatens the security of the English throne...and all who lust after it. 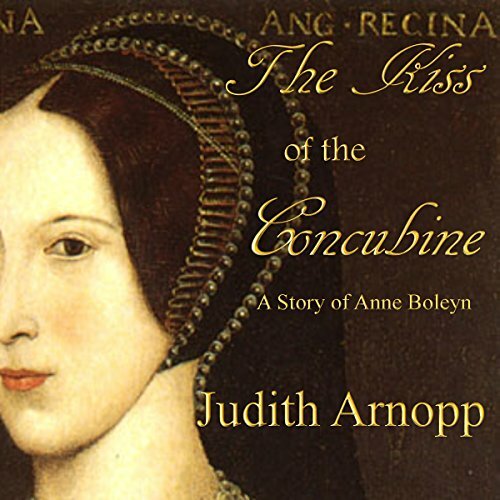 October 1485: With the English crown finally in his possession, Henry Tudor’s endeavors to restore order to the realm are hindered by continuing unrest. 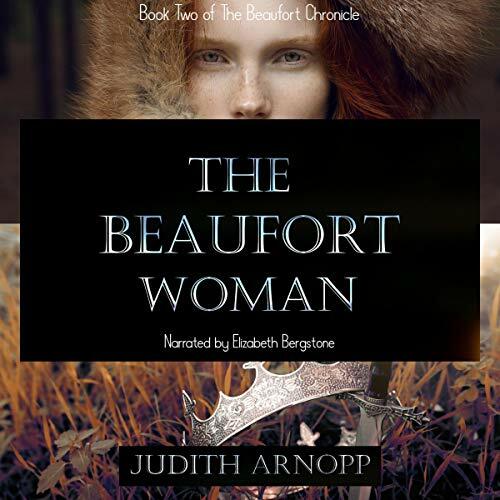 Intrigue, treason, and distrust blights the new Tudor dynasty, challenging Margaret’s strength of character and her steadfast faith in God.